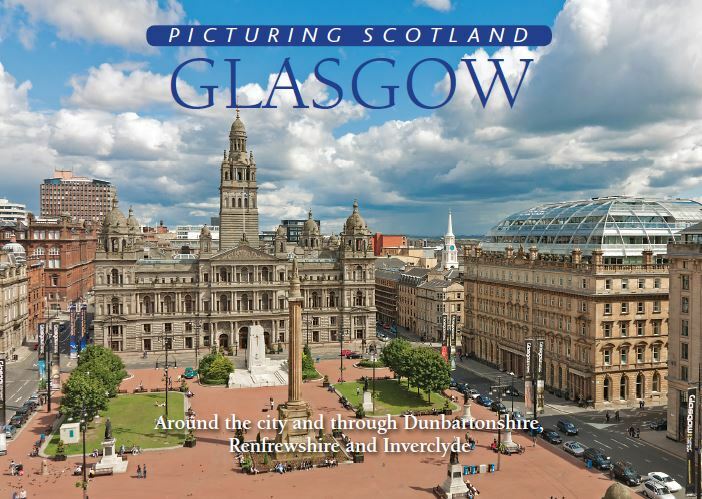 A photographic journey through Scotland's greatest city, with coverage ranging from its most historic locations, through Charles Rennie Mackintosh's iconic architecture to the ultra-modern structures that define the post-industrial rebirth of the River Clyde. Along the way, the green spaces of the 'dear, green place' enhance the cityscape. Uniquely (in comparison to similar books), it also reveals the picturesque highlights of the surrounding area: Dunbartonshire, Renfrewshire and Inverclyde are all seen to good advantage. This new collection contains over 100 pictures, the great majority of which are published here for the first time.